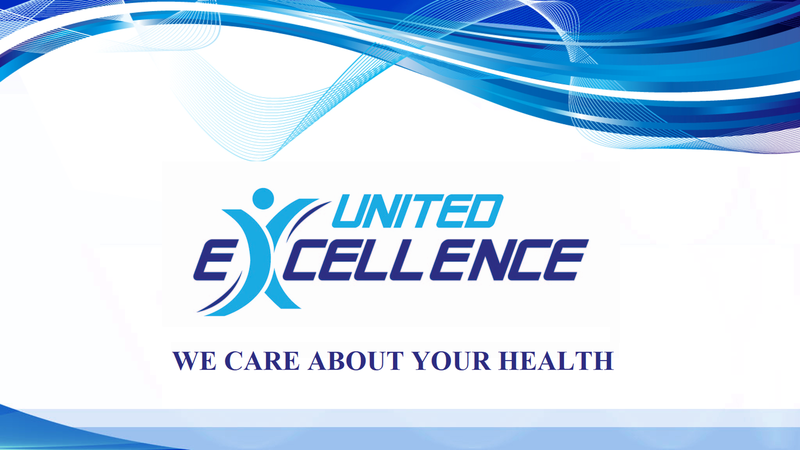 Excellence United Laboratory is a new subsidiary of HAMIANI Group, It is specialized in the import, Manufacturing and promotion of human medicines. 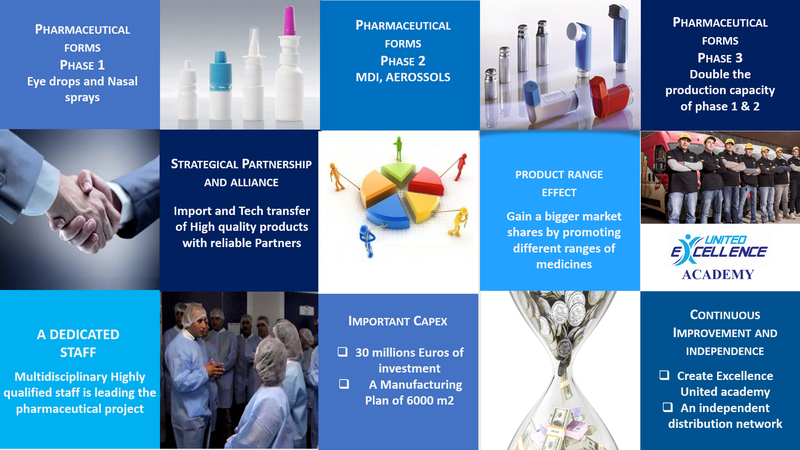 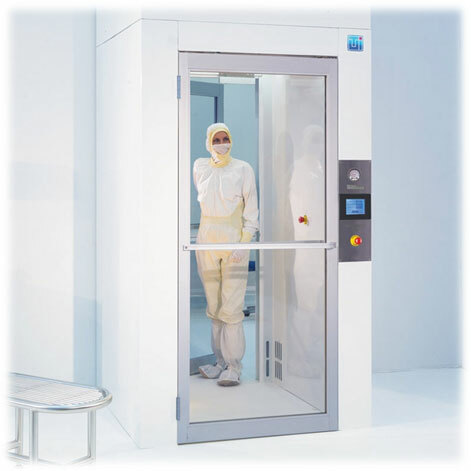 The company strategy is the partnership with well-known European and American Pharmaceutical companies and the tech transfer of the latest medicines manufacturing technologies. 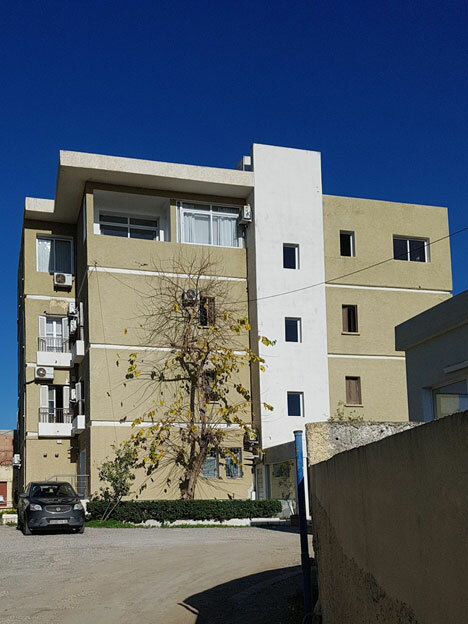 Excellence United Laboratory is considered as a strategical segment for the development of HAMIANI Group, for this purpose a CAPEX of 30 million euro is dedicated for the pharmaceutical project. 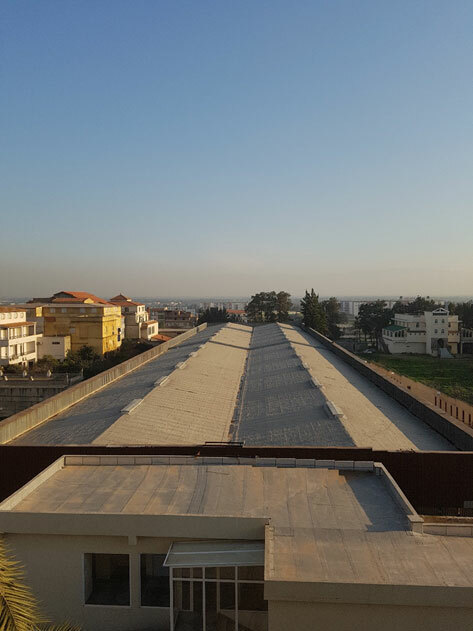 Our commitment is to deliver to the Algerian Patient high quality medicines of different diseases, thanks to the knowhow of our team acquired from our partners and to our facility that is built according to cGMP guidelines. 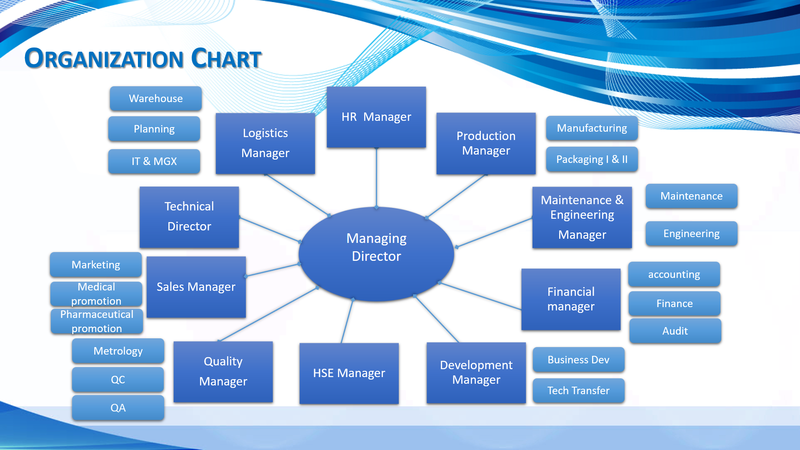 Believing in the human capital, a Highly qualified multidisciplinary team is leading the pharmaceutical project and a continuous training and improvement plan is adopted.